Are you interested in becoming a Clever Dog Company instructor, or interested in learning the techniques and skills needed to run your own puppy training classes? 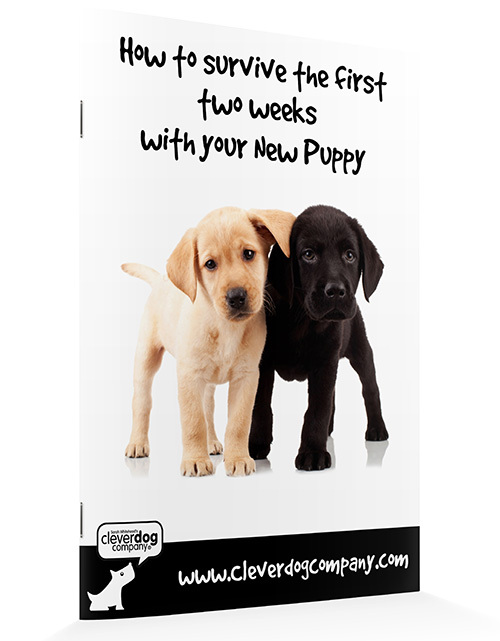 If so, we offer a dog instructor course that is designed to teach you the skills needed to become a puppy class instructor. Three Units (one unit per month) by home-study (including video/DVD material) and one practical weekend with Sarah Whitehead and colleagues in Windsor, Berkshire. Fully accredited by the OCN. This course covers all the joys and challenges of running puppy parties and puppy classes by those in the know! Structure, content, behavioural assessment, clicker training and off-lead management are all covered in this exceptional practically-applied course. A unique and applied intermediate course in the subject of behaviour and training. The course is a six-month home-study based, illustrated throughout, with accompanying DVD material. The course represents the cutting edge of modern behaviour theories and practice today. Fully accredited by the Open College Network. This advanced course is home-study based, and includes some practically-based observations and research. The course is intended to deepen existing knowledge, while also examining new areas such as emotionality, the brain and behaviour and a multitude of case histories! Six months, accredited by the OCN. Ever wondered what dogs are really saying? Learn the science and art of canine body language and facial expression. A short course (three units) for home study, using video/DVD footage throughout. Essential for safety, client information, behavioural advice and all those handling dogs or running classes or puppy parties. Fully accredited by the OCN. A truly practical handling and training course with Sarah Whitehead and Stella Bagshaw. This two-day ALL-PRACTICAL canine handling and training course is designed to help those who have some theoretical knowledge learn gentle, modern handling and training techniques in a supportive and enjoyable atmosphere. Max 14 students per course – book early!